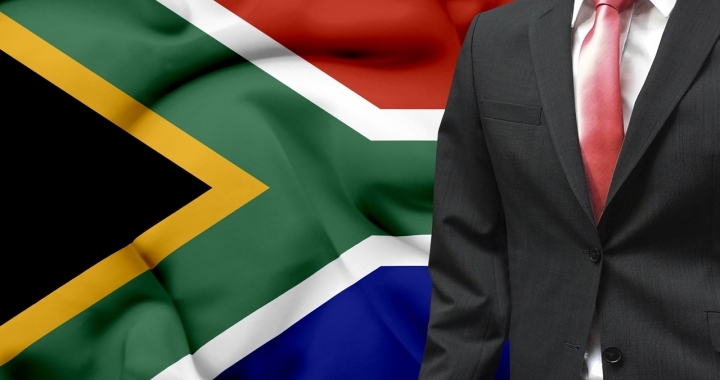 South African companies familiar with the trials of securing corporate visas and worker certificates can take comfort in the Department of Home Affairs’ recent move to establish a dedicated facility for dealing with corporate clients. The Sandton based Corporate Accounts Unit, run in collaboration with the Gauteng Growth and Development Agency, VFS, and the Gauteng Investment Centre, aims to overcome many of the practical challenges hitherto identified, including a backlog of pending asylum and refugee applications impeding corporate visa outcomes. 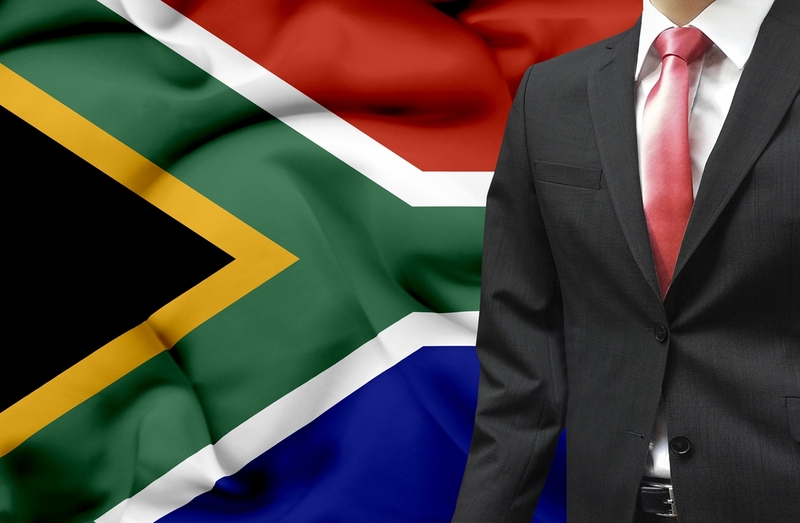 The Department of Home Affairs has issued a call to corporate companies and larger businesses to register for “Corporate Account Status” and start enjoying the benefits of expedited visa applications. Registrations come at no cost to the registrant and will adhere to the following protocol. The number of visas required in key positions – this will be counted in man-years over the coming three years – Twenty points. Magnitudes of the incremental Capex spend over the coming three years – Twenty points. National priority/relevance of the visa requested to the development of national infrastructure – Twenty points. Critical skills component – percentage of visas contained in the notice contemplated in section 19(4) of the Immigration Act, 2002 (Act No. 13 of 2002) – Twenty points. Transfer of skills – related efforts by the relevant corporate applicant to transfer imported skills to locals – Twenty points. Corporate companies within South Africa interested to be considered for registration with the Corporate Account Unit in collaboration with GGDA are required to submit applications in writing by no later than the 26th of May, 2015. Applications must be signed by the corporate applicants (companies) or their Human Resource Directors. Applications must contain all information specified in the Selection Criteria set out above. The scored results will be validated by a selected Advisory Committee composing of various Government Departments. The Department of Home Affairs will make the final selection and the applicants will be advised of the outcome. The decision of the Advisory Committee is final and the Department reserves the right to grant or not to grant a Corporate Account status to any company. Posted in blog, News, Work visa. I’m business man i live in french territoire so that i’m rwandan. I have relationship with some of compagnies in south africa what can i do to get a viasa?